The Senate Governmental Organization Committee approved the bill in a 7-0 vote after proponents said they’re confident they can provide the Games without the serious deficits that have challenged other recent host cities. 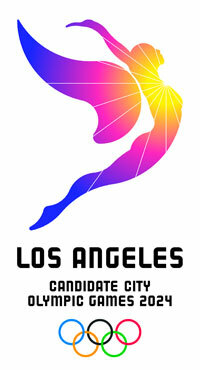 They pointed to Los Angeles’ profitable hosting of the 1984 Olympics. Senator Ricardo Lara said, ‘”we feel very comfortable that the protections set in place will not only ensure a successful Olympic Games but a profitable one”. The bid does not call for new construction, uses conservative budgeting and has insurance protection, he said. LA 2024 Chair Casey Wasserman told the lawmakers that government support is needed to win the Games, but he said organizers are committed to ensuring they’re profitable. The host city contract the the Mayor must sign moments after the city is elected requires that the city and state, not the International Olympic Committee (IOC), need to cover any cost overruns. The bill would require the state to handle up to $250 million if construction costs or other liabilities go over budget and insurance policies fall short. The state’s contribution would kick in after Los Angeles spends $250 million of its own. The measure goes next to the Appropriations Committee before a vote in the full Senate and then to the state Assembly. Past U.S.-based bids have struggled with the IOC contract that requires municipal governments to guarantee any cost overruns. Both failed bid by New York for 2012 and Chicago for 2016 proposed insurance strategies to protect the Games while last year Boston’s Mayor outright refused to commit taxpayer dollars to underwrite the 2024 Games leading the the city withdrawing its bid. 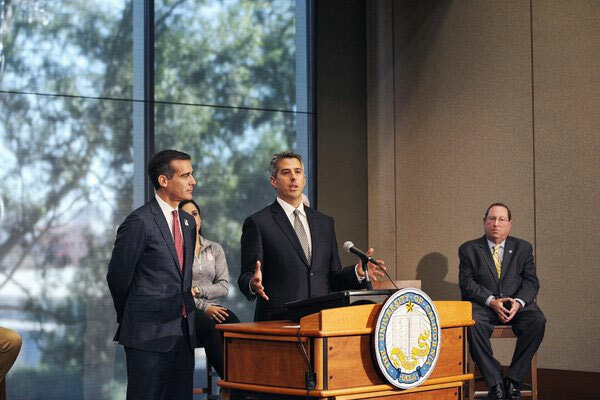 The United States Olympic Committee (USOC) opted to go with LA instead after Mayor Eric Garcetti was supportive of the guarantee. LA’s bid rivals Budapest, Paris and Rome have already committed to providing full financial guarantees. The IOC will elect the 2024 host city in September 2017 in Lima, Peru.